The Autotrends is an automotive service center that available for you if you are looking for a place that offers quality Chevrolet repair services and has a warranty to back up their services. We are familiar with working on all types of Chevrolet vehicles, so no matter what model of Chevrolet you own, you can rest assured that our ASE certified mechanics have worked on that model type before. We are here to help you with any type of Chevrolet repair you may need, whether it’s a big repair job or a small repair job. If you need a tail light replace, we will be more than happy to replace that tail light for you. If you need to have your air conditioning system serviced, we can also do that for you. As you can see, we can do it all. 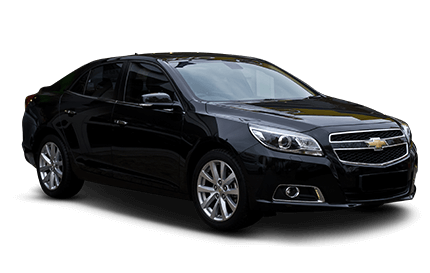 We have been in business for several years and we’re still around and working on Chevrolet vehicles. This is due to the fact that we take pride in our work and we get the job done right. We make sure that when our customers pull out of our service center that they are satisfied with the service they received. We want to make sure every single customer that walks out of here is 100% satisfied and we have a guarantee to back that up! Come visit us in Greensboro and take advantage of the quality Chevrolet repair service that we have to offer.